About MeClaire Lordon is an illustrator and designer who recently moved to Vancouver, Canada (from Brooklyn, New York). 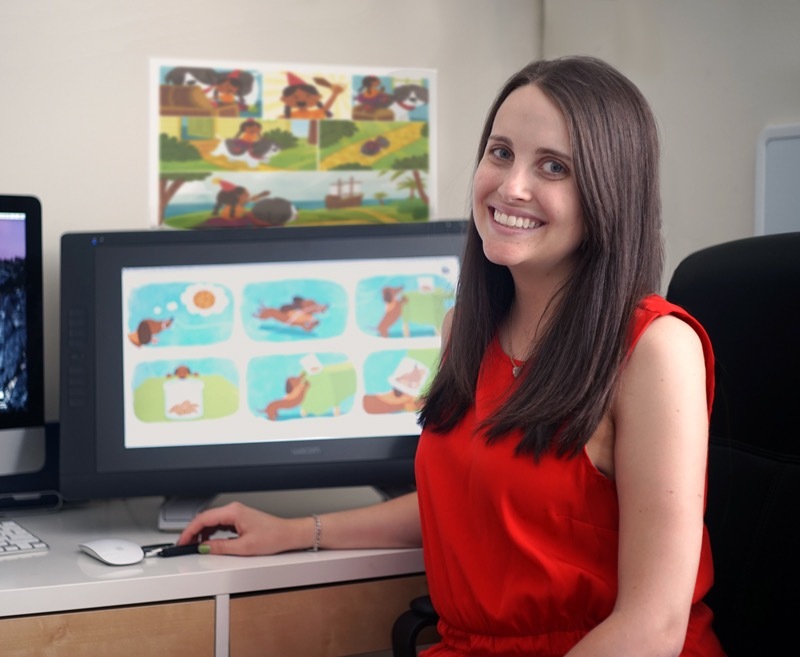 She writes and illustrates children's books and + read more loves to give presentations. Claire loves visiting schools and talking with students about being an author and illustrator. Her presentations are upbeat and fun and can be catered to your group's needs and ages. •Presentations include a reading, a discussion about being an author-illustrator, process sketches, and a fun interactive drawing game. In addition to schools, she also gives presentations to libraries, conferences, and more. Written by Bill Wise. Illustrated by Claire Lordon. 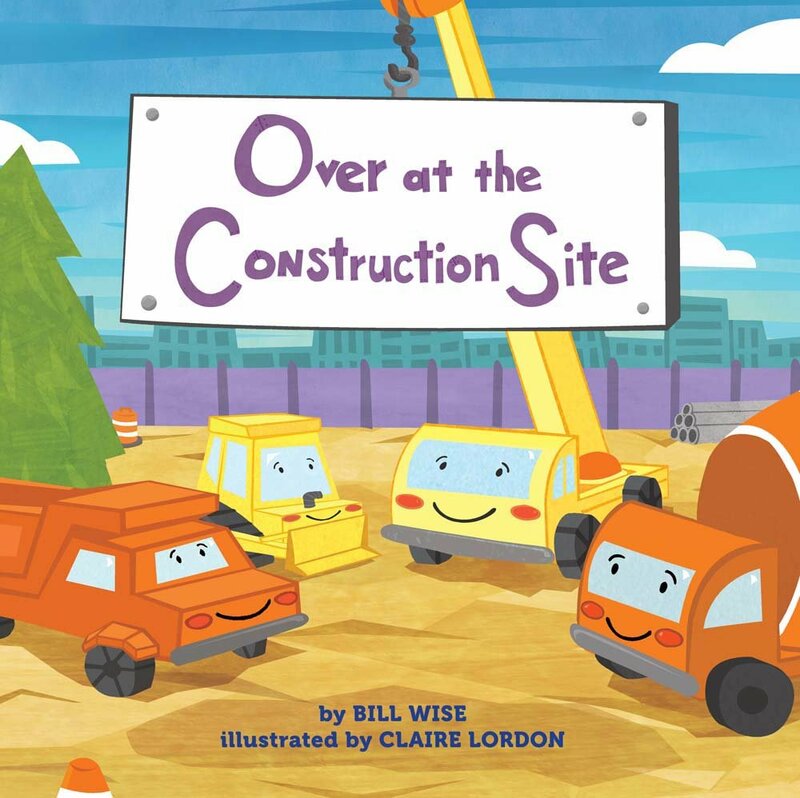 Spend a day with mommy and daddy construction vehicles—bulldozers, front loaders, cement mixers, and more—as they encourage their little ones to push, dig, cut, dump, mix, and tip! 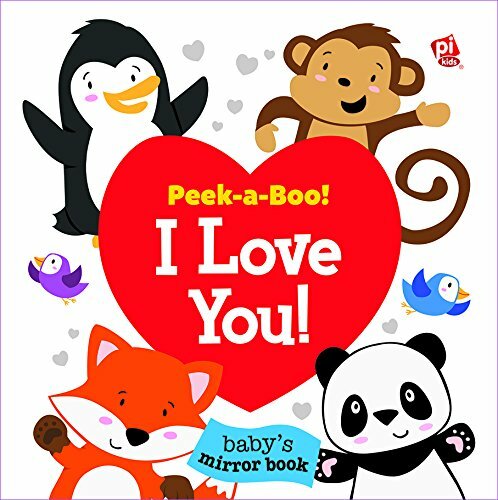 Written and illustrated by Claire Lordon. little bee books. Available now! 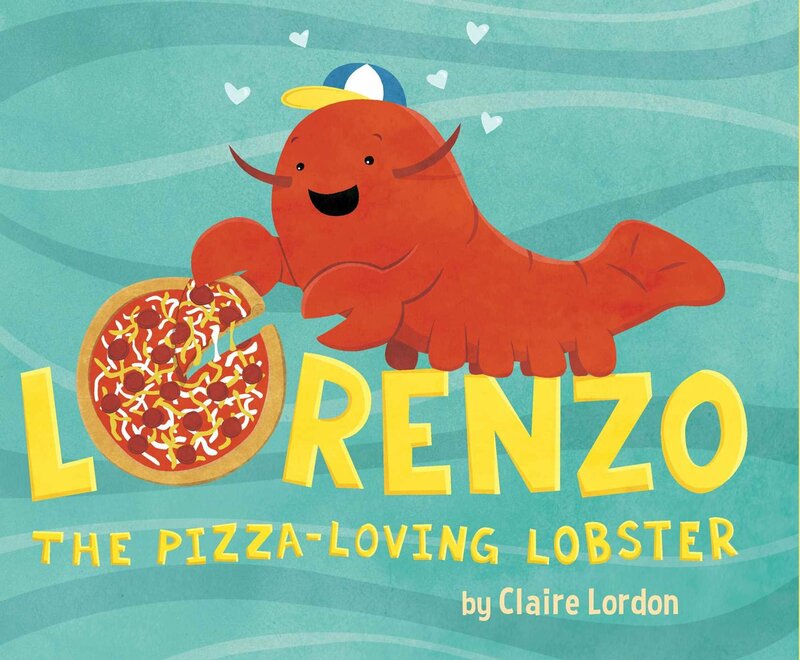 Help Lorenzo the lobster and Kalena the sea turtle make a pizza in this delicious summer picture book! Speaking InformationI love visiting schools and talking with students about being an author and illustrator. My presentations are upbeat and fun and can be catered to + read more your group's needs and ages. •A reading, a discussion about being an author-illustrator, process sketches, and a fun interactive drawing game. In addition to schools, I also give presentations to libraries, conferences, and more.